For as long as humans have been around, each of us has been fascinated by our search for a soul mate – and then preoccupied with keeping our relationship strong and healthy. Astrology compatibility, or star sign compatibility, also known as synastry, is the name given to a collection of astrological techniques which astrologers use to calculate compatibility between two people. It’s not only used for love matches – synastry can also tell us a lot about friendships, business partnerships, and even family relationships. You’d be amazed how much you can tell about any kind of relationship from looking at a compatibility chart. None of us can hope to find true love unless we really understand ourselves first. What we think we want from a relationship can sometimes be very different from what actually attracts us, and different again from what we need or benefit from. Any astrological compatibility chart reading will begin with the astrologer getting a full picture of each individual concerned. The Sun sign is important here, but so are a multitude of other factors, including the ascendant sign, the Moon sign, the ruling planet, the positions of all other planets, which house each planet is in, and the angles or aspects every planet makes to every other, and to important angles in the chart. Only by analysing and synthesising all of that data can we get a full insight into the personality of each partner. Up to that point, the compatibility reading is much the same as a birth chart or personality reading. However, here the fun begins, as the next stage in drawing up a compatibility chart is to compare the two charts together. There is no one single foolproof way to calculate compatibility, but each experienced astrologer will have developed their own techniques and will most likely have different “wow factor” astrological signatures they look for, in order to assess the potential in a relationship. At a very basic level, the Sun, Moon and ascendants of each chart are compared to see if there are links between the partners at this fundamental level. Moving on to much more advanced techniques and more detail, a compatibility chart is then examined closely to see how each person’s planetary positions link with the other person’s. There are hundreds of combinations of potential links, some offering harmony, some bringing discord, and there’s no set “recipe” for astrological compatibility. Remember that most relationship need an “edge” or a bit of a challenge in order to thrive – relationships which are nothing but harmonious quickly become stale and boring to both partners, so there’s no such thing as a “bad match” in that sense. Astrological compatibility analysis is more about advising a couple on where their strengths and weaknesses lie, and how they can deal with relationship problems, rather than an astrologer simply telling a couple “don’t go there!”. The next stage in assessing a compatibility chart is to overlay one chart onto the other and find out where in person A’s chart person B’s planets fall, and vice versa. This technique is explained in more detail in our article about transposed houses; it’s often here that the light bulb comes on and an astrologer will discover the magic key that makes an otherwise nondescript relationship come alive. Following all of these chart comparisons, a new kind of compatibility chart will often be drawn up, called a composite chart. Rather than a comparison of the two birth charts, the composite chart is a separate entity and represents the relationship itself, not the two partners. More about this in our article on composite charts. 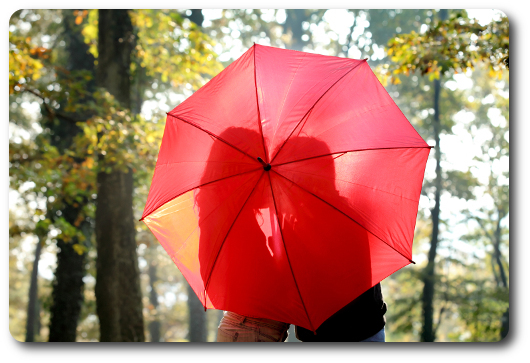 The final stage in a compatibility reading will often be to examine the upcoming transits to both birth charts over the coming months or year – here the astrologer is looking for current planetary activity which will have significant repercussions for the couple’s relationship in the near future. 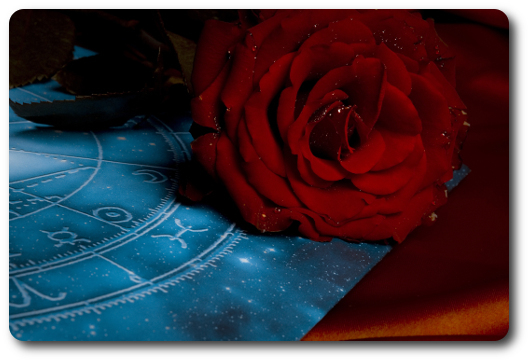 Properly done, synastry is a highly skilled and time consuming job for a professional astrologer. See for yourself with an Astromatcha astrology compatibility report – find out how we calculate compatibility for you and your loved one, and prepare for some fascinating insights into the depths of your relationship!